New York City’s beloved BIG APPLE CIRCUS production team has curated a special performance designed specifically for the NYCB Theatre at Westbury, featuring BIG APPLE CIRCUS fan-favorites – plus all-new acts ready to dazzle the Westbury audience! 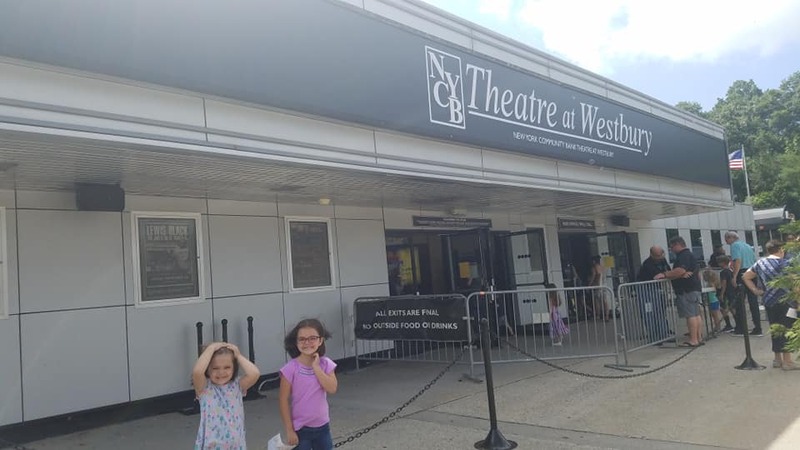 Don’t miss this unique and delightful show for all ages inside Westbury’s equally unique Theatre, April 26th – April 28th. Since 1977 BIG APPLE CIRCUS has been wowing audiences in New York and beyond. Internationally acclaimed for its one-ring, intimate and artistic style, BIG APPLE CIRCUS is passionate about revitalizing the circus for modern-day audiences with unique and astounding human feats – and enough sizzle outside the ring to entertain guests from the very moment they enter. With a mission to present authentic and thrilling circus acts, BIG APPLE CIRCUS has distinguished itself by demonstrating a strong social conscience in its programming for diverse audiences – ensuring the circus is accessible to all. This performance will be played in the half round. The stage will not rotate. This performance will be played to sections B,C,D,E,F and G, Sections B and G are side possible obstructed view. No Seat in the Theatre is more than sixty feet from the stage. Everyone needs a ticket regardless of age. Interested in VIP Membership and Premium Seating for our events? For information please call 516-247-5211 Members get the best seats!